ChessMaine: Read Any Good Books Lately? 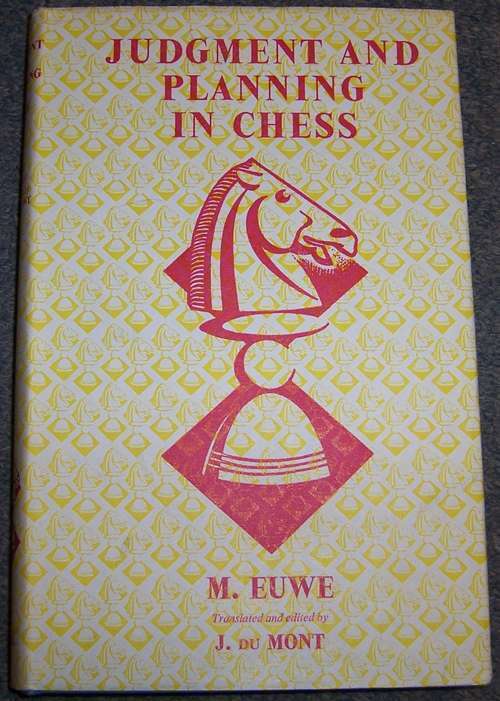 05.04.06 Chess Books: new, used, rare, it seems we can't get enough of them. 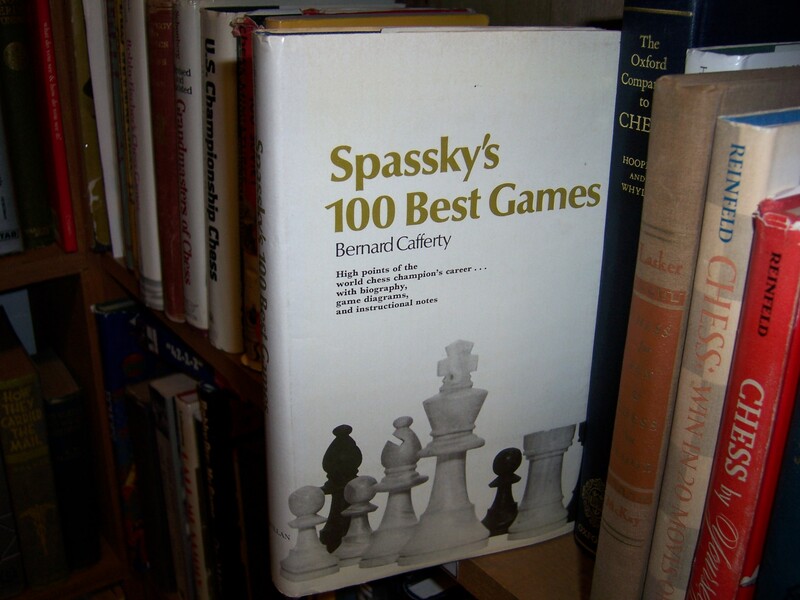 If you've been looking for just the right book to help give your game a jumpstart, a vist to W. J. Lippincott Books on Central Street in Bangor is in order. 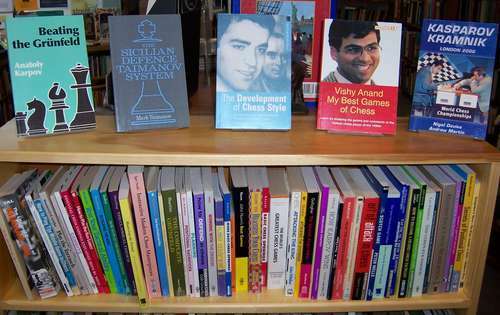 With a huge number of chess titles, owner Bill Lippincott is creating a chess book lover's Shangri-la. 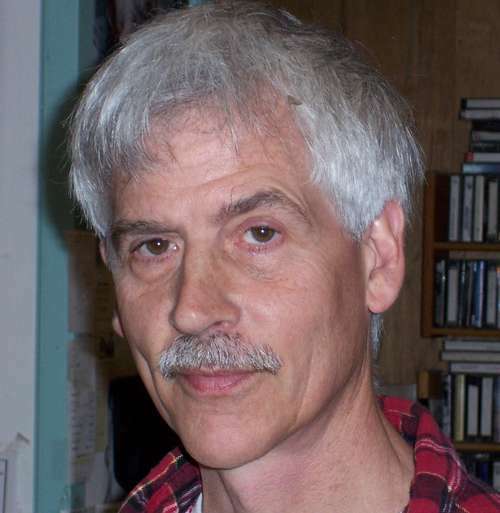 Bill Lippincott received a phone call from the wife of a serious chess player and chess book collector who had passed away. 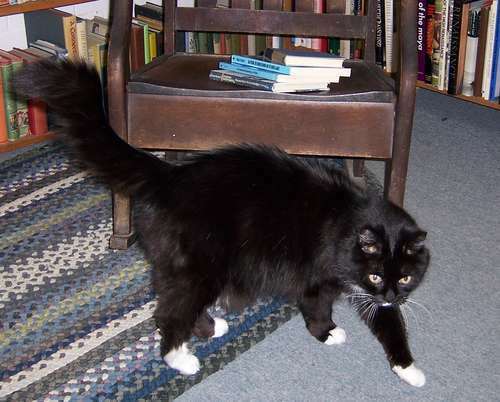 She asked Bill if he might be interested in some of the nearly 150 books in her late husband's collection. Bill was very interested and purchased the entire lot. 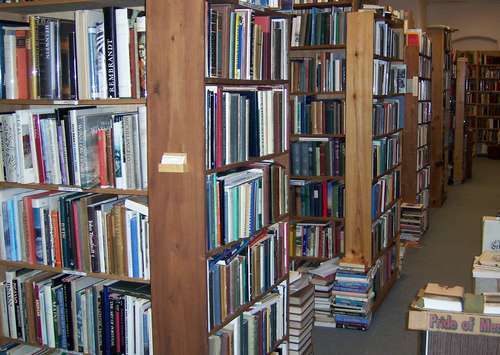 Most of the books in this collection are from the last twenty years although there are a few earlier titles. 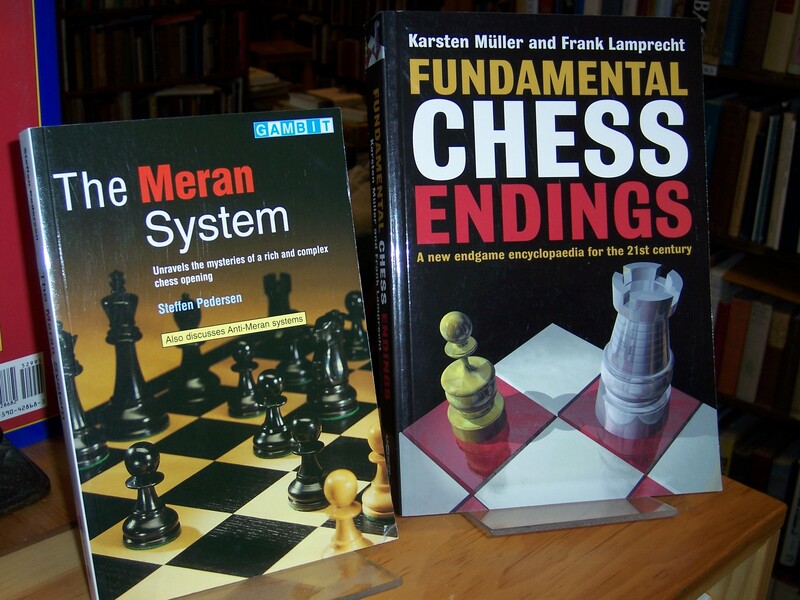 Subjects of the books include Openings, Middlegames and Endings; Strategy and Tactics; Game Collections; the History of Chess; Tournament and Match Competitions; and Biographys of Great Players. 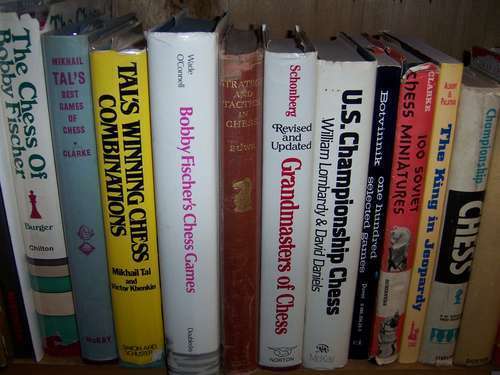 Bill has always had a chess section in his shop but says, "It's hard to find books on chess that are more than on an introductory or general level or that are not among the most common titles reprinted." With this new addition to his collection, there's bound to be something for everyone. 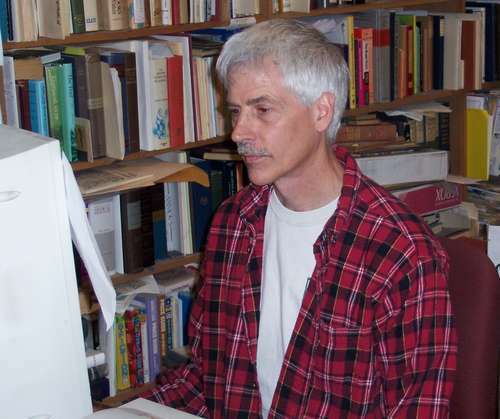 Bill has been an antiquarian bookseller since 1975 and has had a shop in Bangor since 1985. In 1992, W.J. 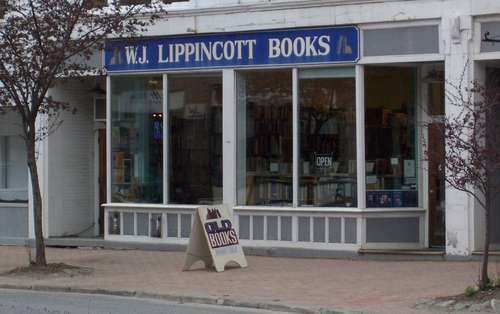 Lippincott Books established residency on Central Street in Bangor. The shop exudes a warm, inviting atmosphere and customers are welcomed to browse, talk books and read on comfortable chairs. Bill says he used to play chess, "now and then" but hasn't played lately. So the next time you're in Bangor, head to Lippincott Books and bring your set, you might just talk him into a game. 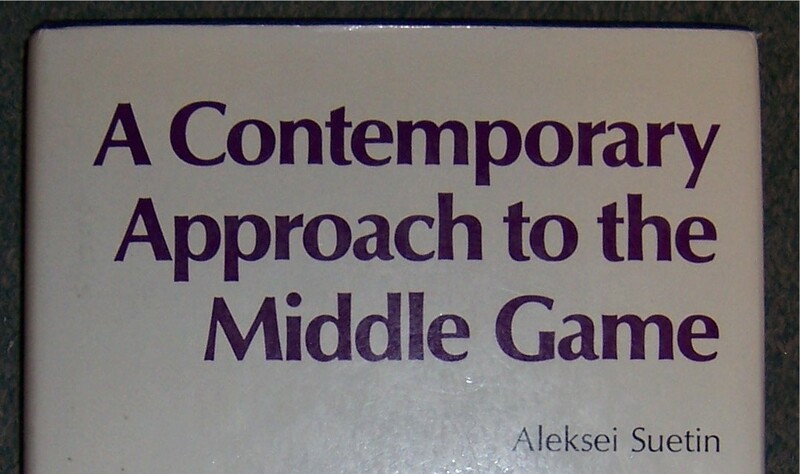 Anything by Alekski Suetin has to be good. There are plenty of browsing opportunities to while away an afternoon. The Meran System is another outstanding opening book from Gambit Publishing. 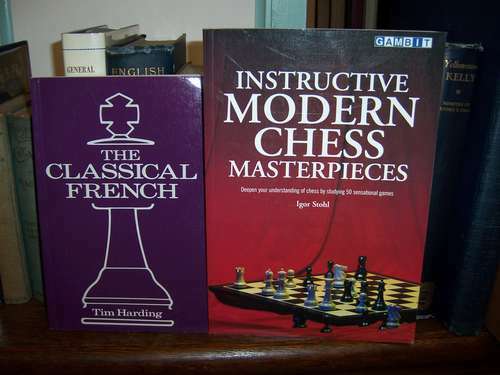 An Amazon.com editorial called Fundamental Chess Endings both the ideal endgame reference work, and a book that can profitably and enjoyably be read from start to finish. Bill in his element, searching for titles on the net. Kaspar the Cat and Kasparov the Player, coincidence?